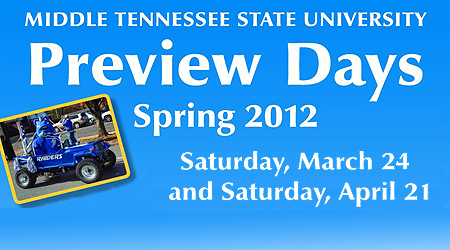 Middle Tennessee State University will again host hundreds of prospective students and their families Saturday, March 17, for the second of two MTSU Preview Days on..
Middle Tennessee State University will host hundreds of prospective students and their families Saturday, March 18, for the first of two Spring Preview Days on.. 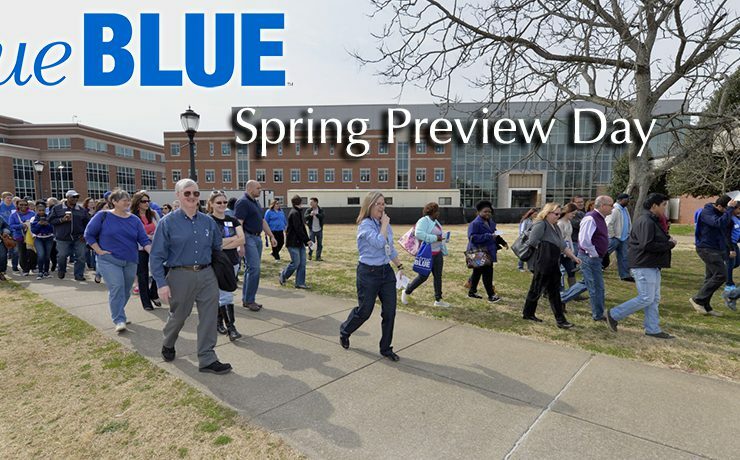 Registration remains open for the MTSU Spring Preview Day scheduled Saturday, March 19, as the university awaits a campus visit from hundreds of prospective students.. 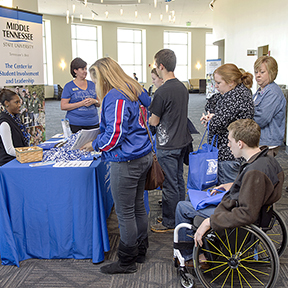 Registration remains open for the first of two MTSU Spring Preview Days as MTSU admissions, enrollment and academic officials prepare for what will be one.. 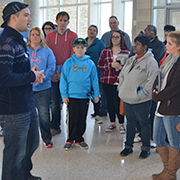 Rising on the south side of the MTSU campus, the next coming attraction — the 257,000-square-foot Science Building just off Alumni Drive — is being..
Daily campus tours led by the MTSU Office of Admissions have resumed for the spring 2014 semester. 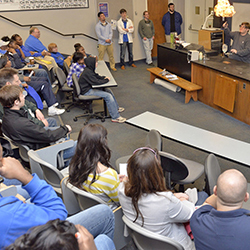 Through this week, Jan. 13-17, tours will be..
MTSU’s 2014 “True Blue Spring Preview Day” for prospective high school and transfer students will be held Saturday, March 22, on campus. 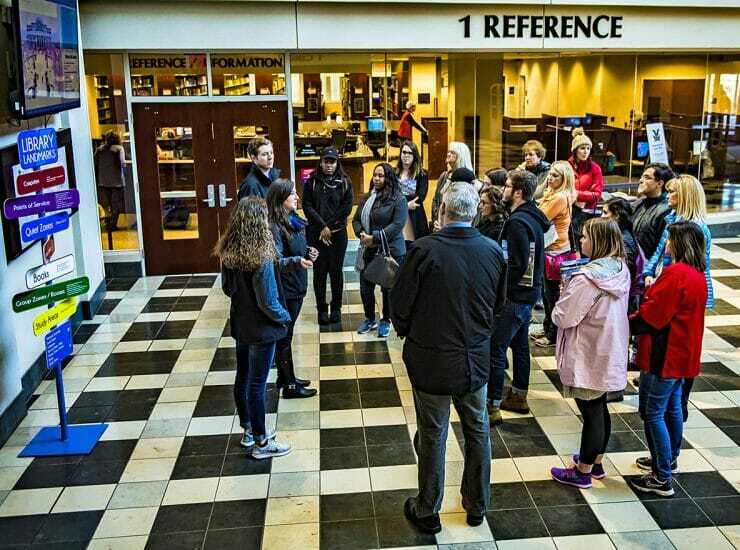 The university already..
To reach more high-school underclassmen and transfer students as future MTSU students, representatives in the Office of Admissions and other campus departments are holding a.. 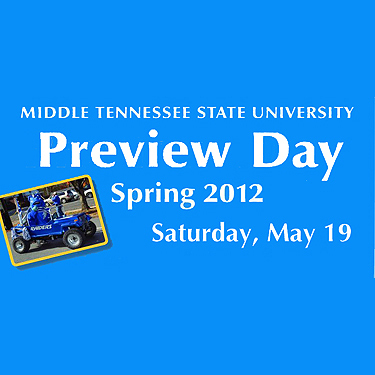 Registration is still open for the final MTSU Spring Preview Day of 2012, which will be held this Saturday, April 21, said Rob Patterson, assistant..